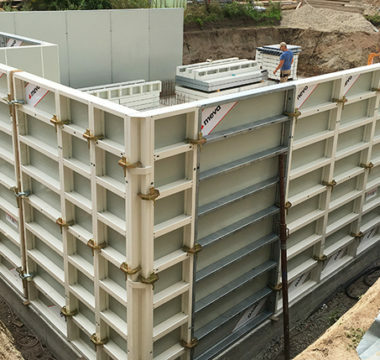 AluStar is a light-weight, modular aluminium formwork system for use in structural and civil engineering projects. 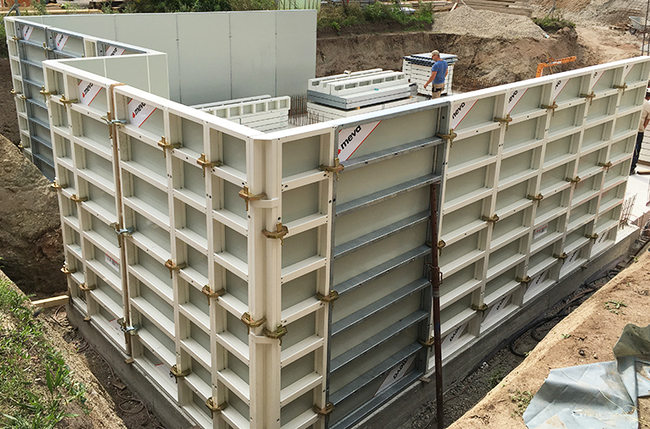 AluStar is a light-weight, modular aluminium formwork system for use in structural and civil engineering projects. The largest panel, 2700mm by 900mm, weighs only 65kg. 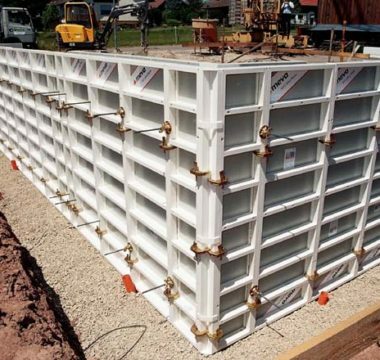 Contractors of any size appreciate AluStar as a formwork system for all jobs where no crane is available. It is mostly applied in domestic construction, smaller commercial and civil jobs and wherever the formwork has to be assembled by hand. The special 2-chamber profile is extremely sturdy, torsionally braced and rugged. It enables easy handling with high efficiency. It is built tough enough for a long service life and a higher number of reuses. The Assembly Lock permits the fast and safe connection of the panels. It can be attached on the frame at any position and connects and aligns the panels in one operation. Since the lock weighs only 2 kg, it can be easily attached with one hand, even if working on a ladder. Wall braces and alignment rails are mounted with flange screws. 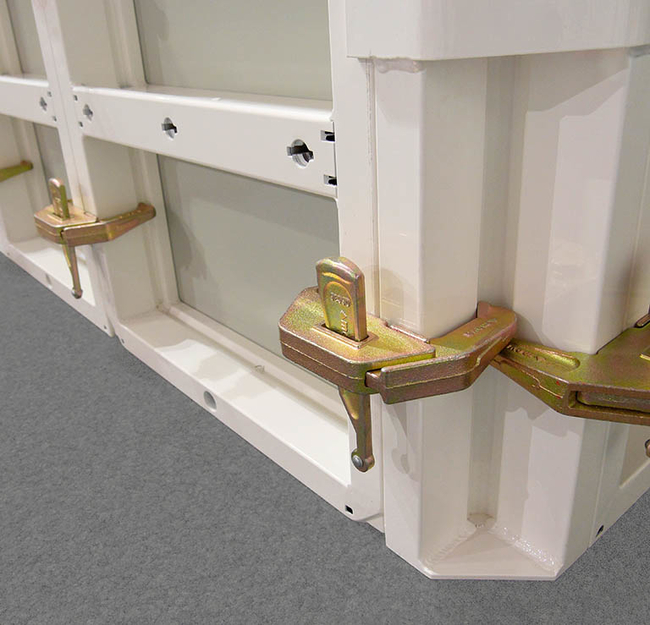 Scaffolding brackets are quickly attached with their integrated self-locking pins. Problem areas can be compensated by using Z-Bar tie rods of any length that are also attached to the multi-function profile – independent of tie holes. Manufactured under stringent European quality control & compliant with Australian Standards. Alkus form-facing delivering a superior finish on all formed concrete surfaces. No shrinkage, warping or swelling and UV resistant. Resistant to high concrete pressure with a load capacity of 60kN/m2. Concrete pours at any speed up to 2.70 metres. Fast panel connection using the lightweight assembly lock, attachable with one hand at any position. Safe connection and perfect alignment with a few hammer blows. 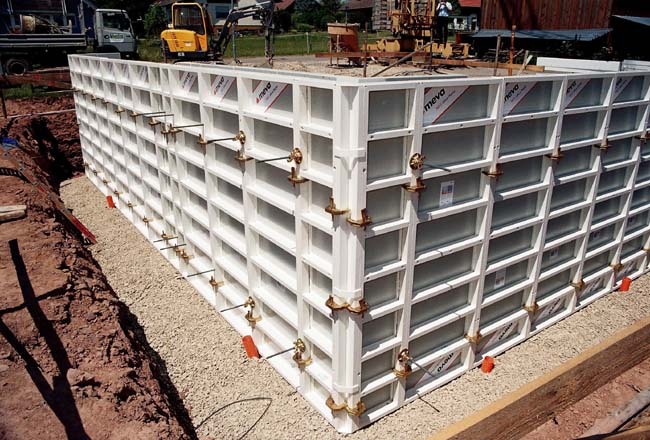 AluStar can be used as wall formwork or for columns. It is fully compatible with StarTec. Ideal panel sizes adjustable to every layout, small and large projects. Universal accessories simply connected using multifunction profiles. Your advantage: few accessories, easy stock-keeping, no time consuming searching for unnecessary components. A synthetic coating makes the frames concrete repellent as well as shock and scratch resistant. This special coating and the closed profiles reduces cleaning and extends the lifespan. Available in heights of 2700 and 1350 mm. Widths from 900 to 200 mm.